If there is one thing I know for sure, I love listening to the music I love any chance I get. There’s something about listening to a tune and moving to the rhythm that gets me. Being able to enjoy your music is one thing, but there are so many ways to do so. You could be hosting a gathering, parties, or just playing it throughout the house. Any way you can get your music fix for the day you look forward to making sure it happens. Although, there are going to be times where keeping the stuff you listen to is necessary. The question is, are you taking the right approach on the matter? Most people are going to turn to a selection of headphones during their personal jam time. The tricky part is figuring out the best model to make your go-to option. With there being so many options to go with, well, making a final decision is hard. Headphones should offer more than just a high-quality listening experience. In many cases, there are options out there that may have the quality but lack the stylish flair. Some people like to have a little bit of both when shopping for dependable headphones. 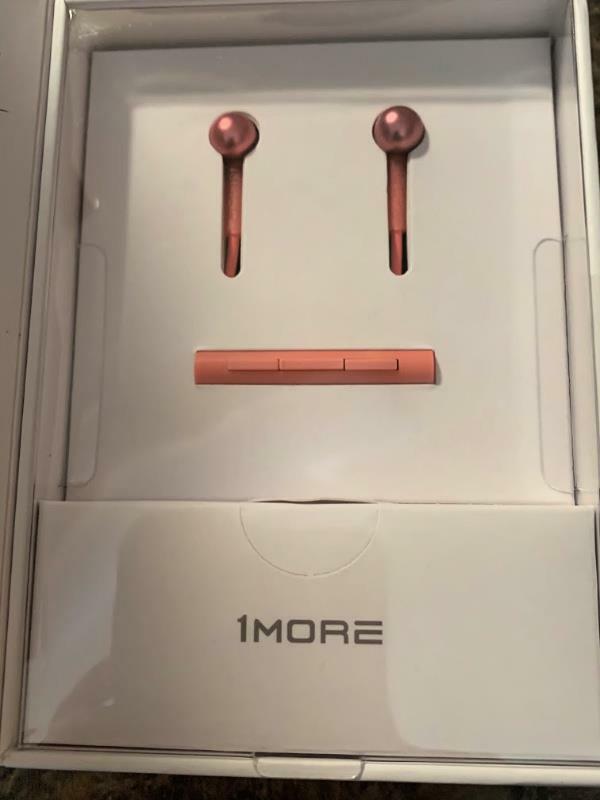 If that’s the case, you should consider 1More Stylish Dual Dynamic In-Ear Headphones. For headphones, I can assure you that these are going to be the selection you’ve been hoping to find. 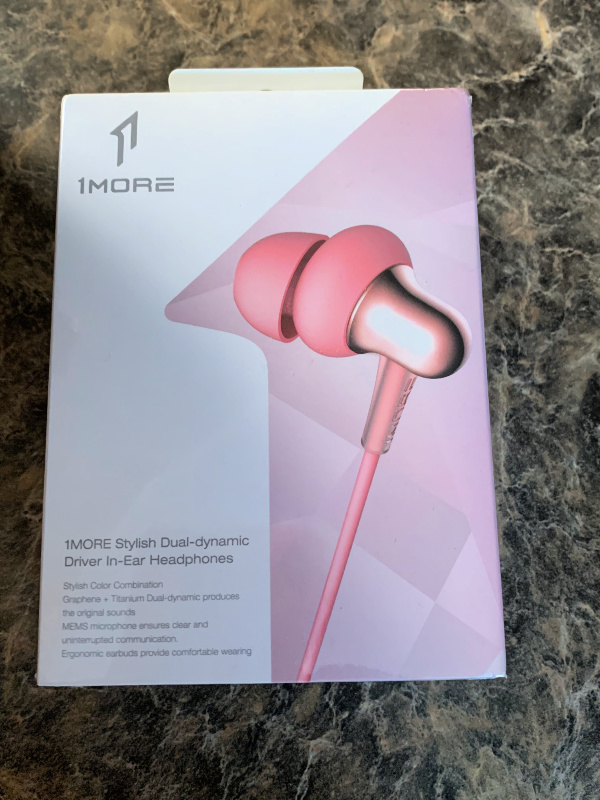 1More Stylish Dual Dynamic In-Ear Headphones are ergonomically designed earbuds with a 45° oblique angle provide a comfortable and secure fit. Not to mention it’s soft, and silicone wrapped cable is flexible. Let’s face it; nobody likes having to untangle their headphones at any point in time. It’s just a hassle that can really get under your skin. You can’t go wrong with a combination of incredible sound and a style that can match who you are. These are headphones that you are going to want to have, and maybe collect them all along the way.